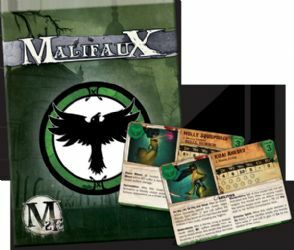 The forces of the mysterious Angel Eyes clash against the Guilds' diabolical Dr. Grimwell in this great new set from Wyrd Miniatures. 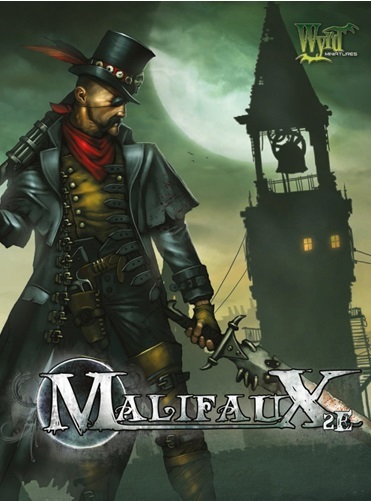 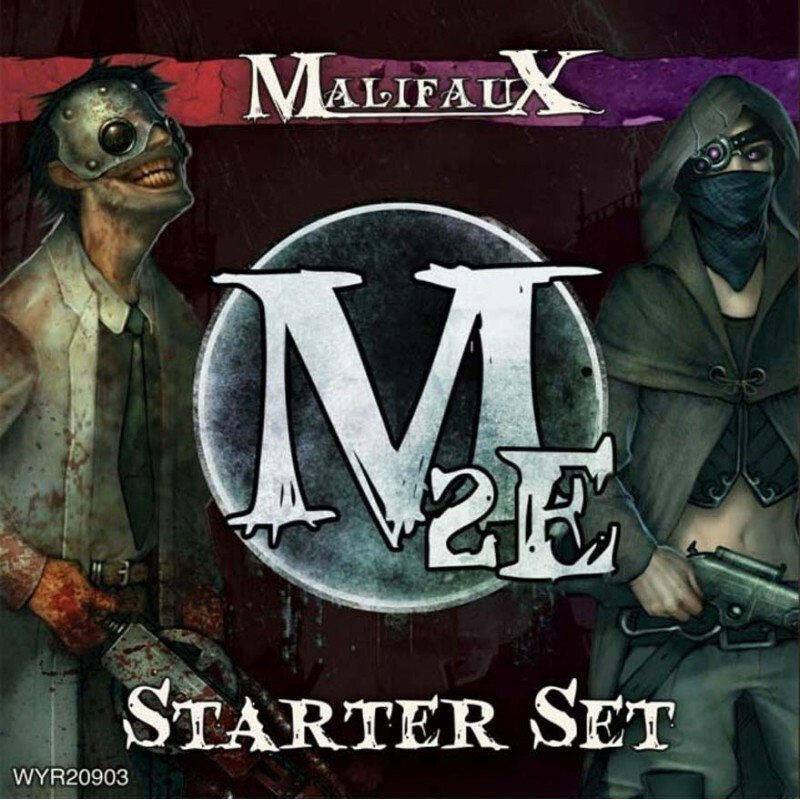 The perfect way to introduce yourself into the World and game play of Malifaux is with the Malifaux 2nd Edition Starter box Set. 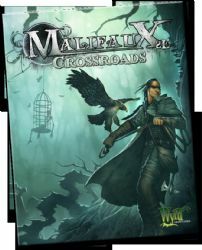 Everything you need to learn and start playing Malifaux for you and friend all in one box. 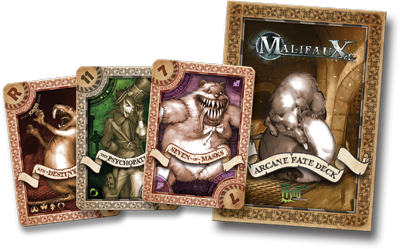 Each side has a henchmen that leads 3 other members in their gang to learn and practice the basic rules with. 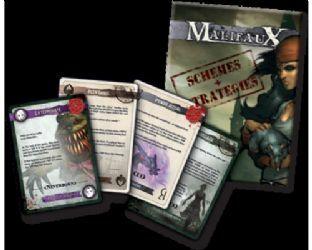 All though all the miniatures are faction based, they all have the mercenary rule allowing you to add them to any gang you wish once you have mastered the game. 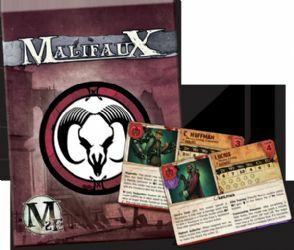 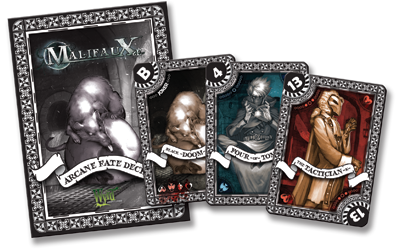 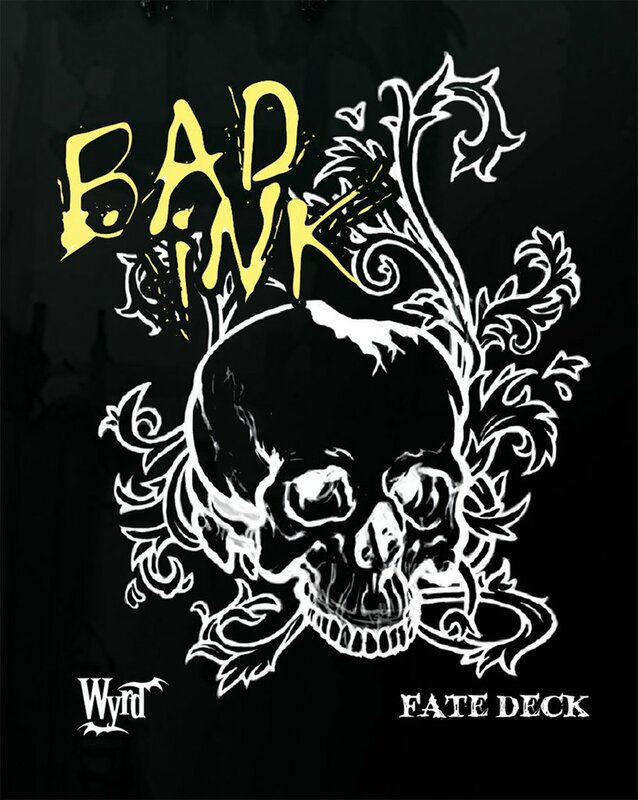 This means this set is also great for existing Malifaux players as it provide great new miniatures to their Guild and Neverborn collections as well.